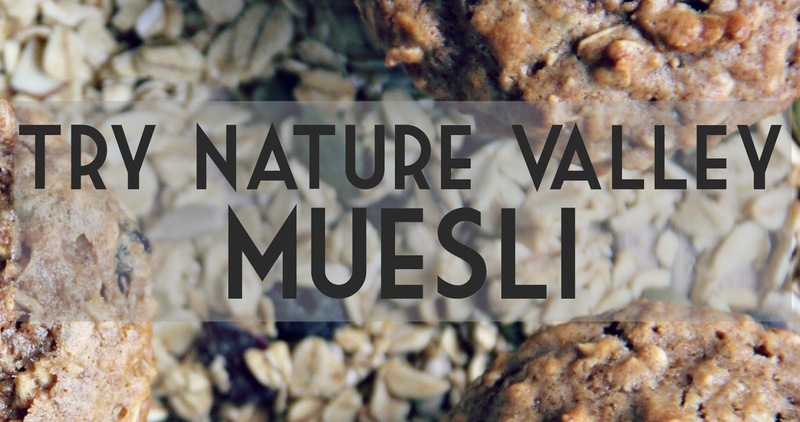 I recently discovered something new... muesli. I feel like I've been missing out. 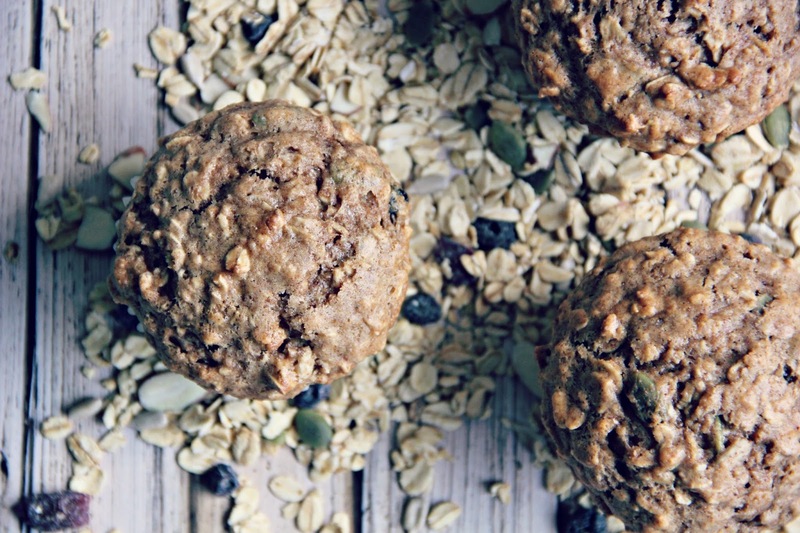 For those who were living under a rock like me, it's rolled oats mixed with dried fruit, nuts, and seeds. You can eat it hot, cold, or even use it in lots of different recipes. 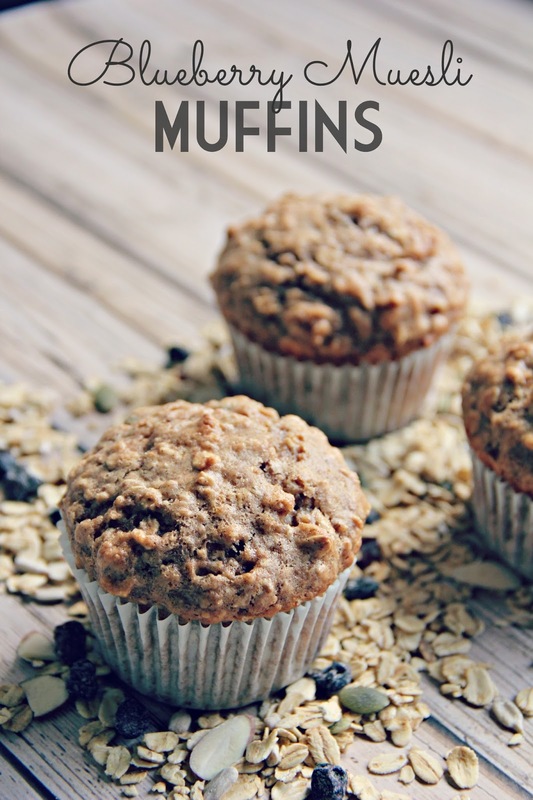 It makes for a great, healthy breakfast. 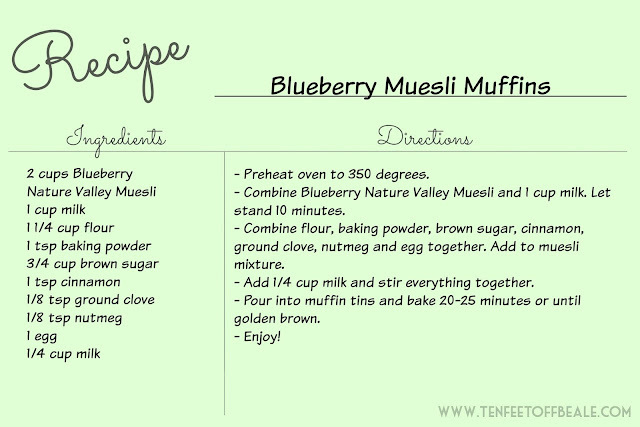 Since I am a huuuuge fan of a fast breakfast that I can grab running out the door in the morning, I decided to take the new Nature ValleyTM Toasted Oats Muesli-Blueberry and make some muffins! They came out looking, smelling, and tasting delicious!! 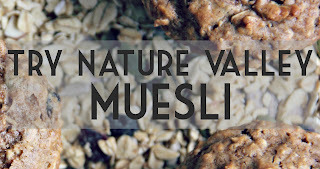 The muesli makes them very healthy, and I love that you can see the different nuts and seeds when you bite into the muffins. 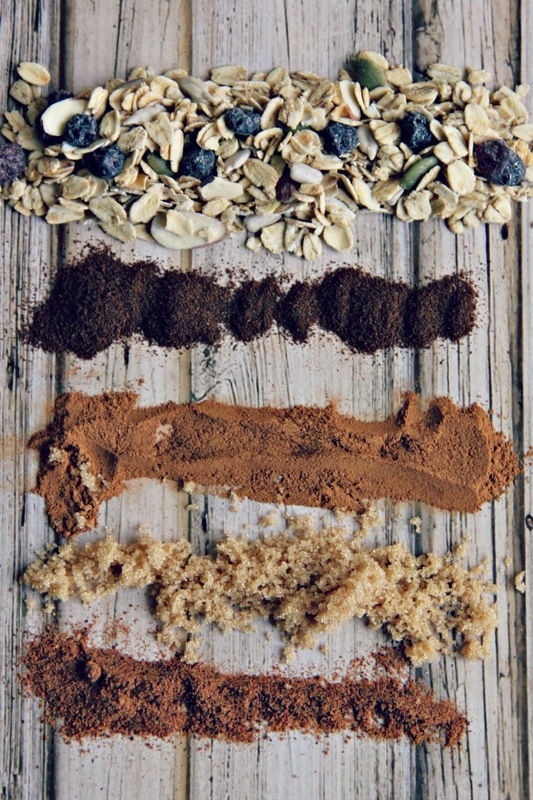 Here's the recipe I put together, it's fool proof and you probably already have most of these ingredients in your spice rack! 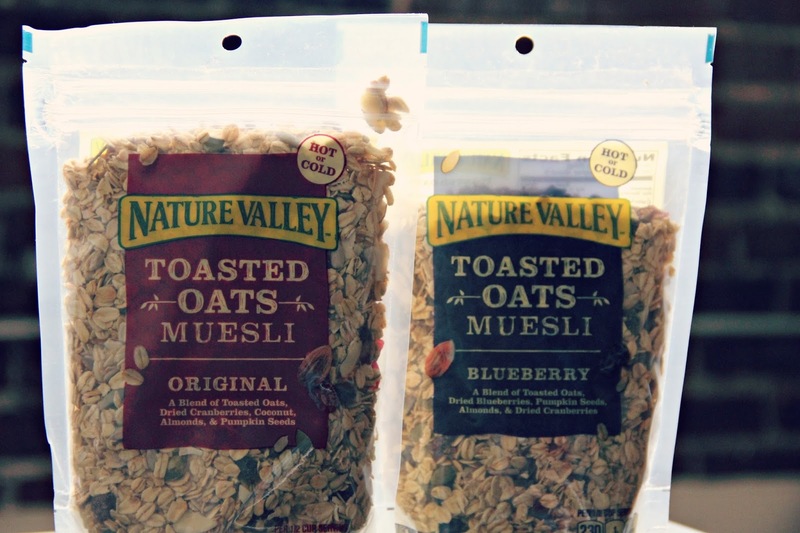 Download this coupon to try Nature Valley Muesli for yourself! These look absolutely delicious! Pinning! These look so yummy! P.S. Not sure when you switched up your design (I've been out of the blogging world for awhile), but I love the new look of your page! !